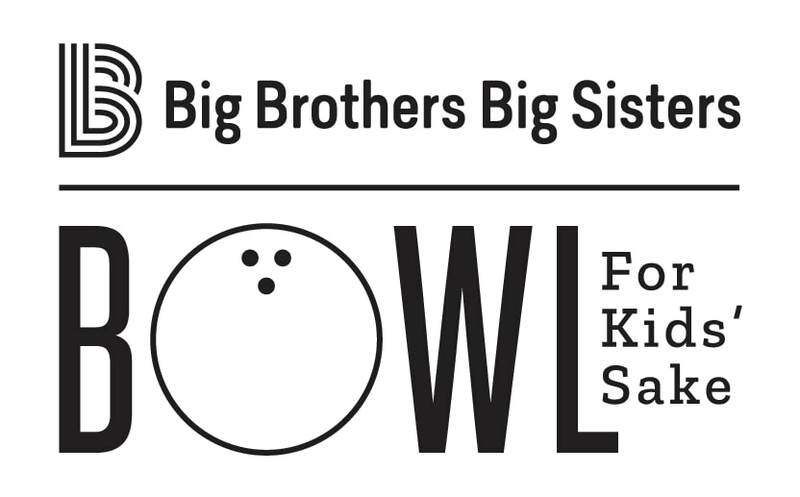 Would you please consider supporting Bowl for Kids' Sake with a sponsorship? We are asking on behalf of the nearly 200 children our agency serves in Fayette, Highland, Pickaway, Pike and Ross counties. These are kids are facing serious adversity without a strong role model in their life. Our professional staff recruits volunteers to be a “Big Brother” or a “Big Sister” to one of these kids and we plan fun and enriching activities throughout the year. Kids with a mentor do better in school, stay out of trouble and can see a brighter future. That benefits all of us with safer neighborhoods and more productive citizens contributing to a healthier community. Each Lane sponsor will have a sign posted in the bowling alley and will receive recognition during the day of the event as well as in our newsletter and social media. The sign can display your company logo with the appropriate artwork. Bowlers enjoy a fun raffle and prizes. You can donate an item of merchandise or a gift certificate for service to be included as a giveaway item. Donors receive recognition at the event and on social media. You can pay the $250 entry fee for the 5 person team of your associates to Bowl in the event of your choice. We appreciate your support for the kids enrolled in our programs. Please fill out the Sponsor Form below to participate or please call me at 740-773-2447 or 800-888-6335 for more information. Thank you!